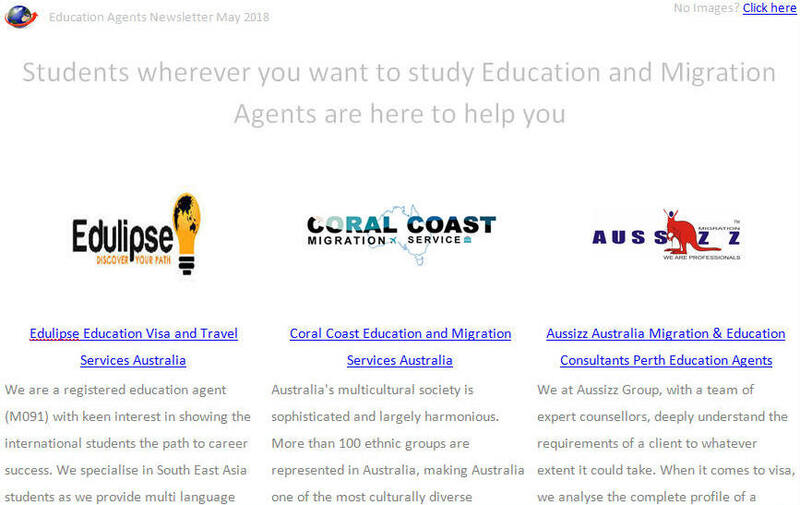 Would you like to promote your Education Agency on Education Agents Guide website? are you keen to help students domestically and internationally? 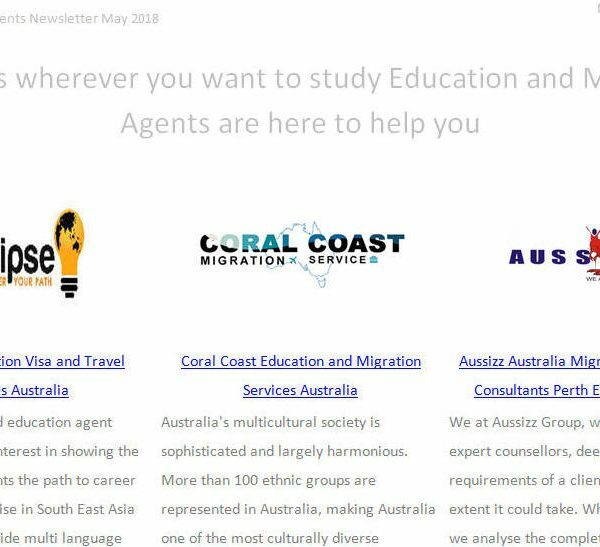 Our design team can publish a profile promoting your agency for your approval for just US $29 per year and your agency will appear free of charge in the forthcoming Education Agents Newsletter (Click here to view current issue). Google map to help students find you! Links to your feature will be placed on all relevant pages.